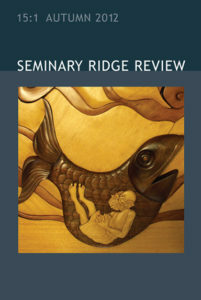 Articles: J. Jayakiran Sebastian, Maria Erling, Joel Neubauer, Scott Grier, J. Wendell Mapson, Jr., John Spangler, Samuel Chamelin, Alan Bray, Amy Wright. 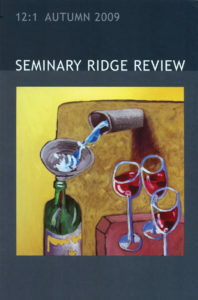 Book reviews: Berndt Hamm’s Ablass und Reformation – Erstaunliche Kohärenzen (reviewed by Baird Tipson) and Michael P. DeJonge’s Bonhoeffer’s Reception of Luther (reviewed by Brian A. Evans) Poetry: Martha Serpas, Faith Shearin, Pádraig Ó Tuama, Adam Timbs, Brynn Saito, Sr. Lou Ella Hickman and Steve Knepper. 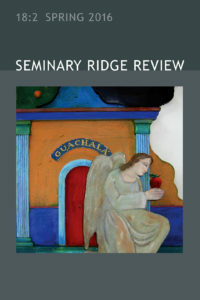 Book recommendations are for titles by by Angela Alaimo O’Donnell, Geffrey Davis, Glenn Colquhoun, Seema Yasmin and Jack Gilbert. 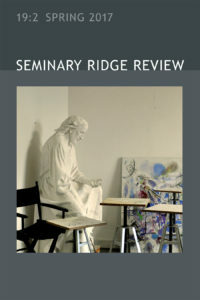 Fine Arts: Gerald Christianson. 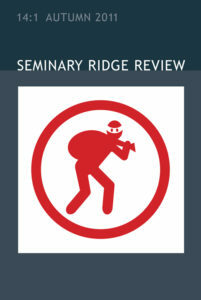 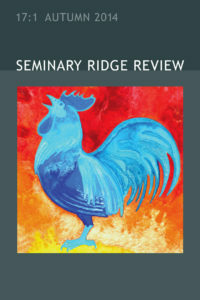 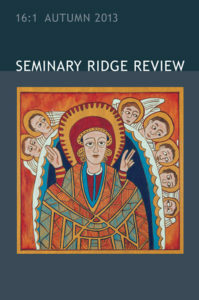 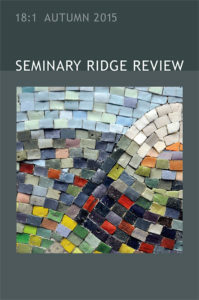 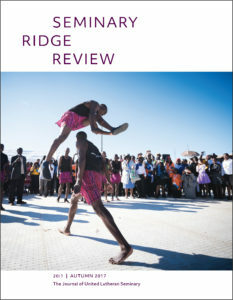 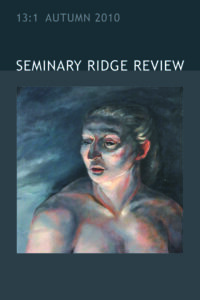 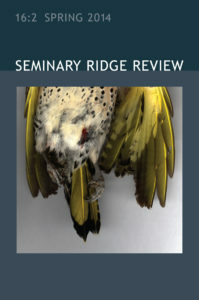 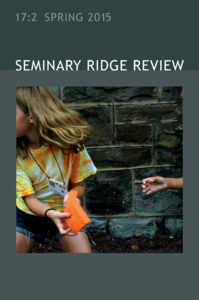 Seminary Ridge Review is a print journal for alumni/ae, students and faculty of United Lutheran Seminary currently published twice yearly. 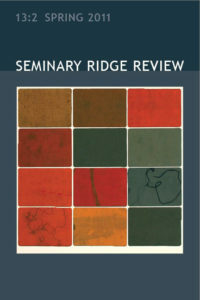 It is also distributed to the libraries of other seminaries and divinity schools. 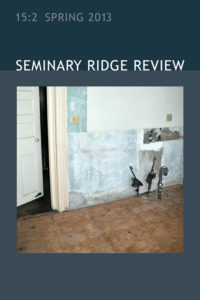 Seminary Ridge Review has received DeRose-Hinkhouse Awards for Excellence from the Religion Communicators Council (RCC). 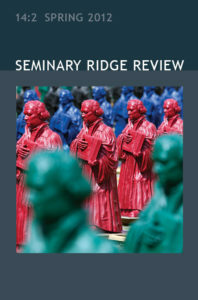 The journal began publication in 1921 as the Gettysburg Seminary Bulletin. 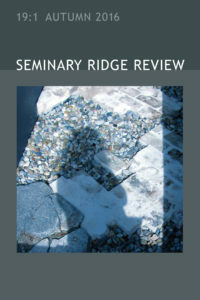 Recent issues may be viewed in the PDF archive below. 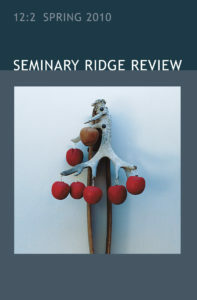 The current issue is on the left.